The enchanting historical tale of Bharat Ka Veer Putra – Maharana Pratap on Sony Entertainment Television is giving all its fans a reason to rejoice. It will be visual treat for all the fans as the show is all set to exceed its time slot. From the coming week the show is set to go on air for the duration of 1 hour, which means more action, drama and entertainment. 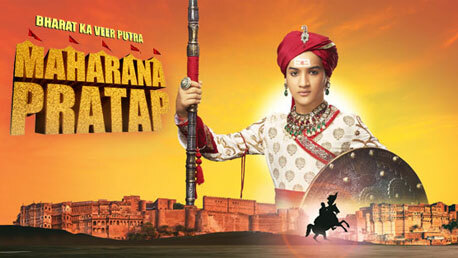 Bharat Ka Veer Putra – Maharana Pratap has been gaining a lot of popularity due to its talented actors and strong storyline. A little birdie informs us that due to the increasing popularity and demand from the viewers, the makers had to increase their duration. Well it surely a time for celebration for all the fans!